Universal Music has announced that some of the major, Hip-Hop albums will be re-mastered and re-issued which will be a part of their Respect The Classics campaign. 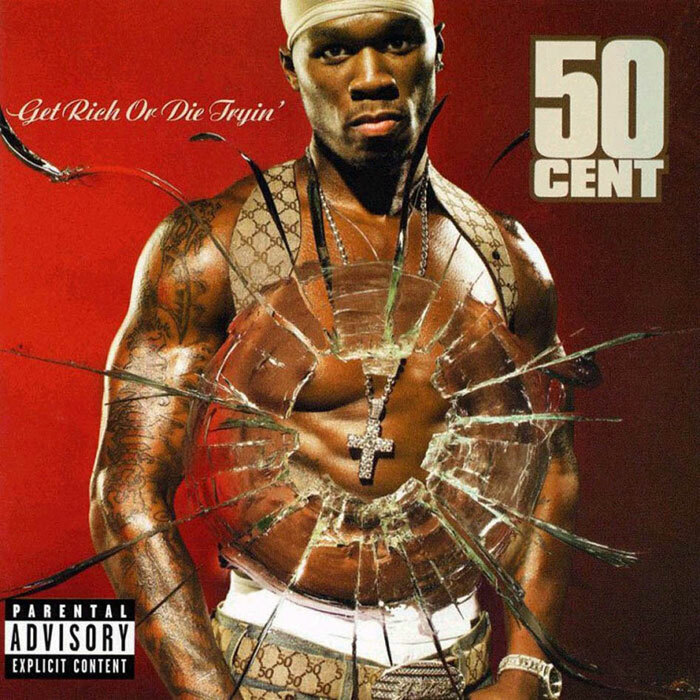 Leading the charge will be 50 Cent’s Diamond debut album Get Rich Or Die Tryin‘ which will receive a 10-year anniversary platinum vinyl edition on November 12th. Other albums include Eminem’s The Slim Shady LP, Kanye West’s 808s & Heartbreak, Lil Wayne’s Tha Carter and more. According to the label, the aim is to highlight “spotlight iconic, genre-defining albums” from the back catalogs of Def Jam, Interscope, Priority and Virgin Records imprints. Take a look at the list of albums that will be re-issued in the coming months.